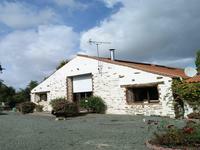 An old stone barn, tastefully renovated in 2005, located only 22km from the beautiful Vendée . . . Beautifully modernised 3 bed townhouse in quiet town centre location. Walking distance to shops. 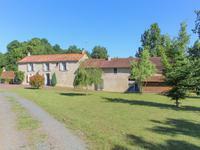 Two outbuildings with Gite possibility. 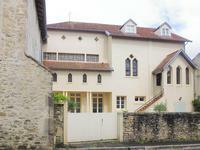 Exceptional property modernised to a very high standard with open plan living areas. Property . . . This beautiful property is part of a converted farm complex of three properties. The photos, . . . Magnificent Maison de Maître. Impeccable condition. Original Art Deco features. Currently . . . Become the new owners and bring your own new ideas and dynamism to this the only bar and . 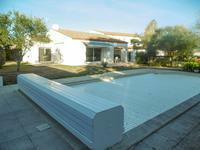 . .
A truly unique property finished to the highest quality. Full of character but offering all . 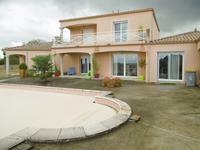 . .
Modern extensive 3 bed 2 bath bungalow, garage, hangar, large garden on the Vendéen coast, close to La Faute sur Mer, 600m to the beach! 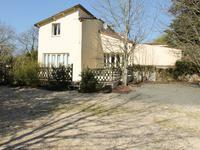 Impressive bungalow built in 2001 set back in its plot of 1/3 acre, with rear access to the . 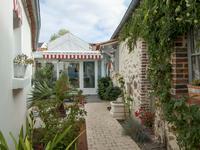 . .
A tranquil village like setting only minutes from the centre of town. Less than an hour from . . . 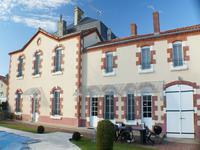 Located on the edge of Saint-Hilaire-des-Loges overlooking its own fishing lake, this is a . . . 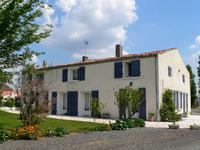 This single storey property set in a quiet hamlet is comprised of an entrance hallway and . 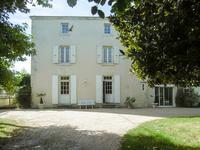 . .
A wonderful detached property Situated 11km from Fontenay le Comte the historic capital of . 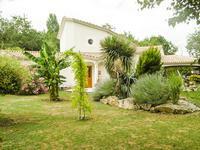 . .
Lovely detached villa on a gated complex with heated pool and garage. Situated just inland . . . 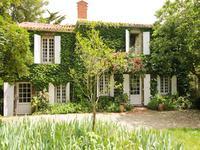 This classic old building, with its private drive, has been with the owners for the last . . . 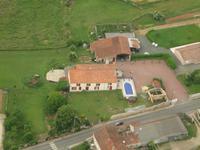 This renovated property is situated in a little hamlet, south facing, on a 7000m² plot of . . . 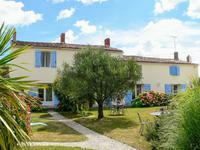 Situated in a small hamlet just over 2 kms from Bretignolles sur mer and 1,5 kms from the . . . 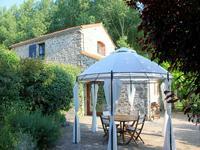 Superb group of stone buildings including a main house of about 270m² and 6 gîtes, spanning from studio to three-rooms. Quality group of buildings, ideal for tourism purposes. Indeed, it is located in the Marais . 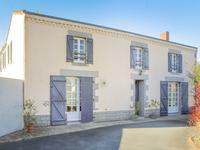 . .
Rare opportunity to purchase a house with an airplane hangar on the Air Atlantique park near Luçon, 15 kms from the beach. 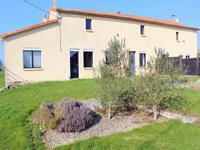 Located on the gated Air Atlantique air parc along with several other similar properties . 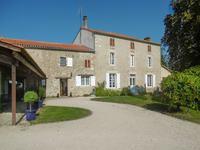 . .
Renovated 3 bed farmhouse with a large barn, outbuildings, set in 6 acres of land in a hamlet . . .